We’re a little over two weeks into the New Year, which is usually when people start asking this question. So? How are those New Year’s resolutions coming? New Year’s Eve rolled around, maybe you were ambitious, grabbed a napkin from the bar top and began scribbling some goals and resolutions down. Maybe you didn’t write anything. Maybe you just voiced that you were going to quit something old or start something new. We’ve all done it. And we’ll all continue to do it because at the core of these resolutions lies a desire to better oneself. This is a good thing! I take the good days with the bad days. This year I want to learn to love myself again. And I want to rediscover who I am exactly. Five years ago, I jumped right out of the closet into a long-term relationship, and I think I got lost somewhere in that process. This is the year I take steps toward rediscovering myself. So how exactly does one do that? By investing in one self—spiritually, physically and emotionally. Physically: I plan on continuing to push myself in fitness. While I have a goal weight in mind, I realize that fitness isn’t about a number on the scale. I want to take pride in the way I look and the way I feel and in what I am able to do. I want to complete 10 races. I want to be able to do an unassisted pull up by the end of the year. 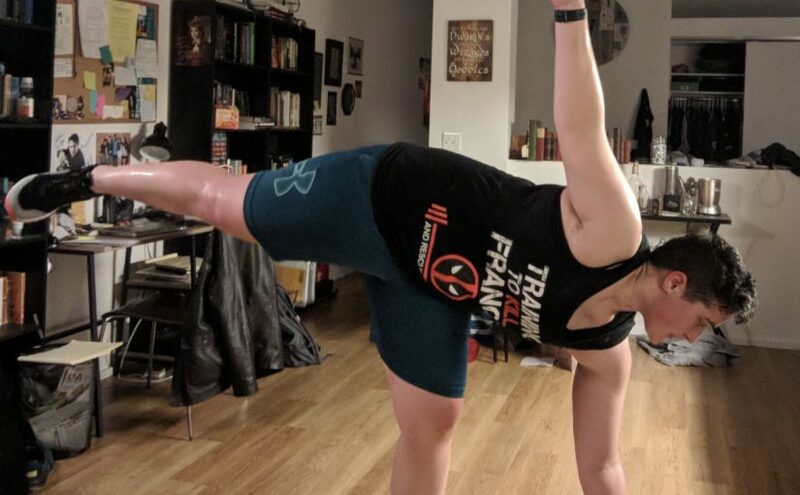 I’ll do this by continuing to complete my daily workouts and also by incorporating the keto diet (at least for a few months) to help me push past the wall I’ve seemed to hit. Spiritually: I plan on incorporating daily meditation. I also want to read and write more as these have always fed my spirit. 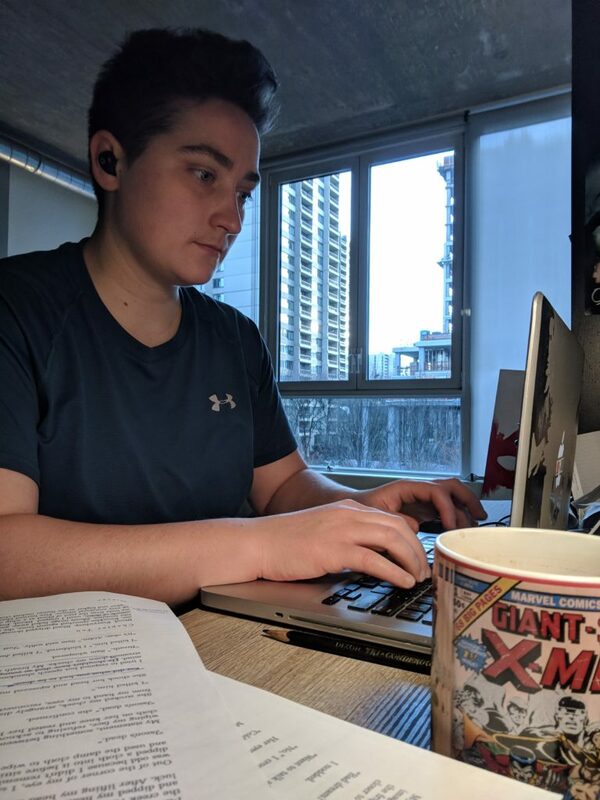 Thursdays are dedicated as writing days. Fun fact, today I started working on a painting of my characters. I consider this helpful to writing and also spiritually rewarding. I also want to make an effort to read before bed as opposed to playing video games or watching Netflix or scrolling on my phone. Emotionally: I plan to give myself time to heal. To remind myself that no exact formula exists for repairing ones emotional self. To remind myself I’m under no time limit and not to expect myself to be further along than I am at this exact moment. So, overall, the year is off to an optimistically good start. I did break Keto this last week for a holiday party and for my birthday, but I’m back on that starting today. 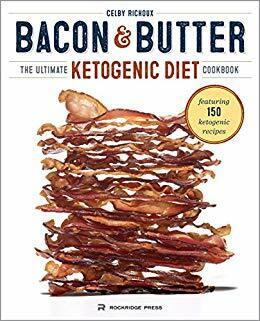 One of my friends even gifted me a ketogenic cookbook called “Bacon & Butter” — yum! — and I am stoked to start incorporating some of these recipes. Each day is a new opportunity to invest in our goals and dreams. I enjoy New Years resolutions because they are an opportunity to pinpoint our desires. What do we want to do differently? What do we want to keep the same? The New Year is a reminder to take some time to shift our focus inwardly which can be hard for some of us to do. (I can imagine Noah screaming at Allie, “What do you want?”). So how are those resolutions coming? Or more importantly, how have you taken care of YOU this year. Mt. Mordor wasn’t reached in a day. The journey started with Frodo and Sam stepping outside their own doors and then taking those brave first steps out of the Shire. Some steps in their journey were easier than others, but they kept walking. And that’s all you have to do at this point. Keep walking toward those goals and resolutions. Some steps will be easier than others, but if you keep walking, you’ll reach your Mt. Mordor, too.